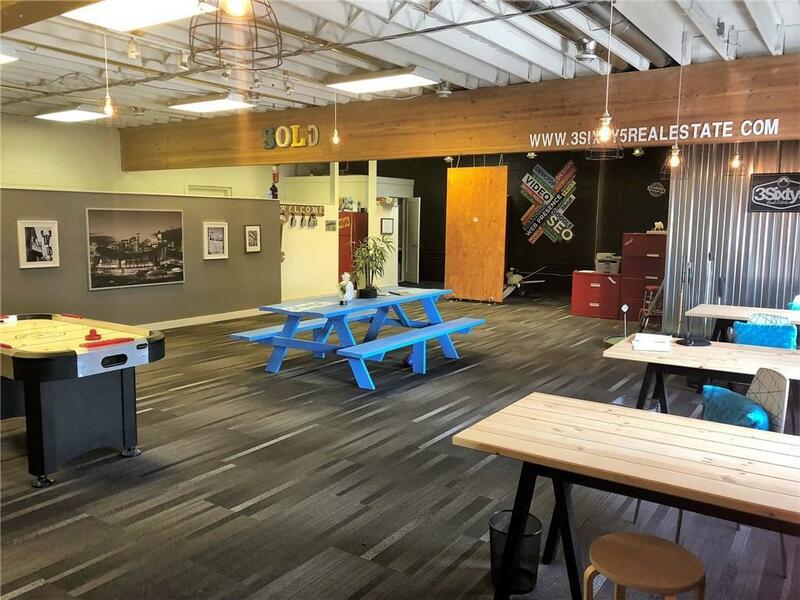 Very affordable office space situated in the BOOMING community of Inglewood, located just one block off 9 Ave this great second floor office space is perfect size and space for your growing business. 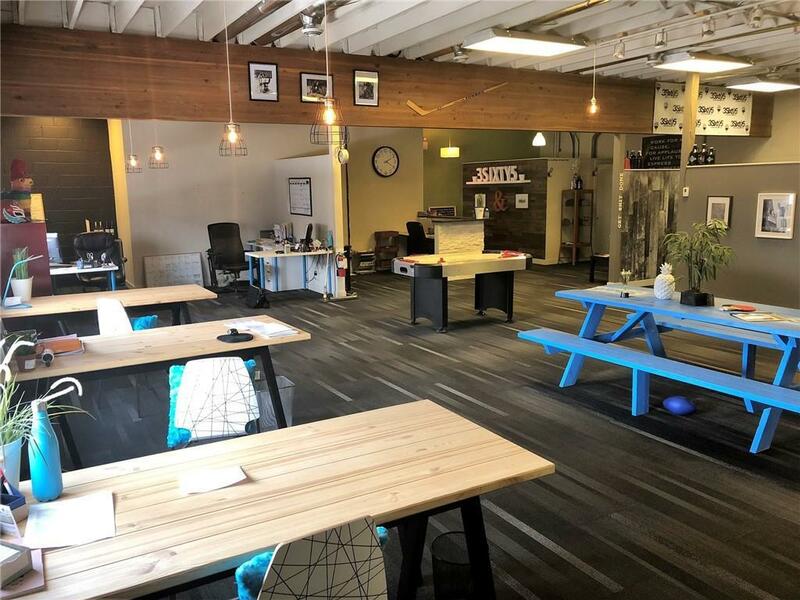 Inside the space offers 2286 sqft, reception area, boardroom, kitchenette, bathroom and ample space that can be used either as an open work space like it is shown or could easily be made into individual stalls or cubical's depending on what you need. The building has been updated so no need for any cosmetic updates required, simply move in and get busy. Out front the building offers FREE parking that is shared with 2 other tenants in the building, but with extra parking along the side streets you'll never have a problem finding a spot for yourself or clients to find parking.